Home technology Xolo Era 3 X,Era 2V, Era 3:Amazing features with smart look ,and selfiee focussed budget smartphone launched in India. 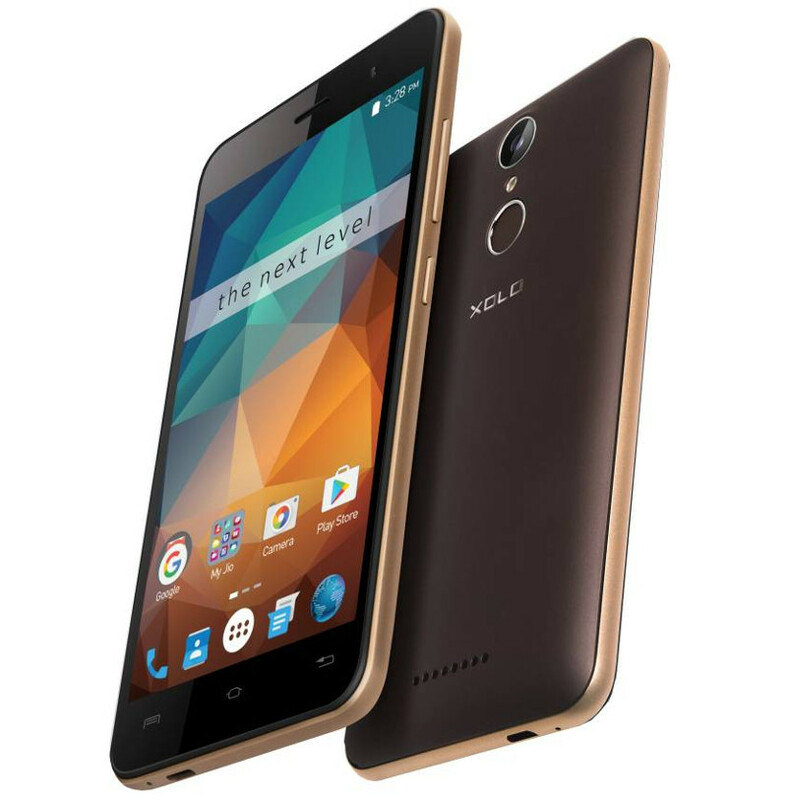 Xolo Era 3 X,Era 2V, Era 3:Amazing features with smart look ,and selfiee focussed budget smartphone launched in India. The domestic Indian manufacturer also announced that all three smartphones will come with one-time screen replacement offer valid for one year from the date of purchase. 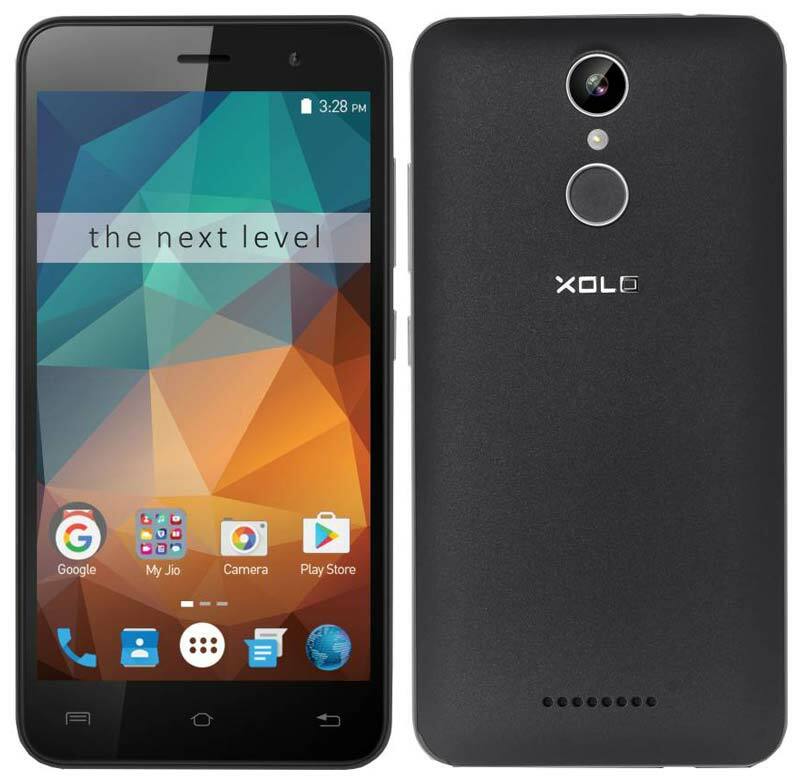 The Xolo Era 3 is priced at Rs. 4,999 and will come in Slate Black colour; the Xolo Era 2V will be available at Rs. 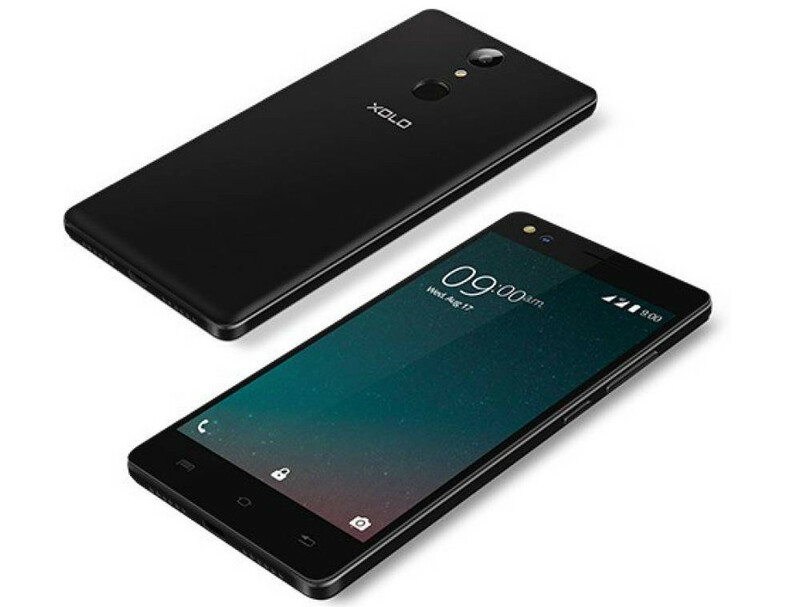 6,499 in Jet Black, and Xolo Era 3X is priced at Rs. 7,499 in Pash Black colour. 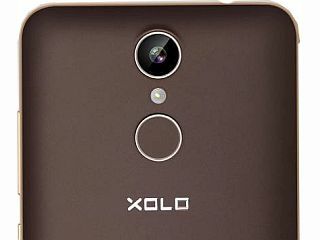 Xolo is targeting selfie-obsessed users with its new Era smartphones which come with moon light flash.